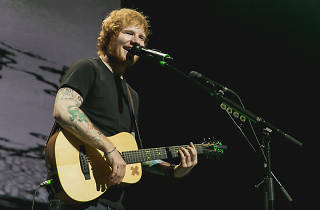 Sheerios (aka fans of Ed Sheeran), rejoice! The English singer-songwriter is hitting the road again, revealing a fresh set of international tour dates for next year with Singapore included in the Asian leg of the tour. The Grammy Award-winner is set to dominate the stage at the National Stadium on April 26, 2019. Expect a Perfect night as the Brit megastar charms his legion of fans with his trusty acoustic guitar and soulful vocals while crooning over folk-influenced (and a hybrid of mainstream pop and R&B) tunes from his latest studio album Divide, as well as all-time favourites from previous releases Plus and Multiply. Sing to chart-topping hits like Thinking Out Loud, Shape of You, Castle on the Hill and Galway Girl. 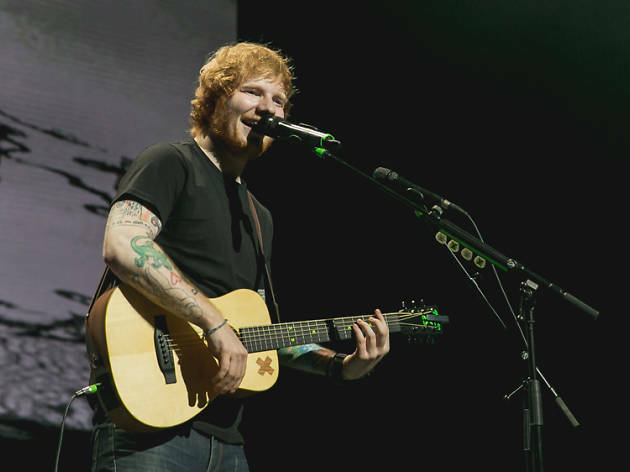 When it comes to an Ed Sheeran gig, here's the takeaway: get your tickets fast. Last year's two-day affair was sold-out quick and this upcoming concert is looking to be another hot seller. Tickets are available from October 25 online at sportshubtix.sg, Indoor Stadium Box Office and all Singapost outlets. Prices start at $158 for standing, and between $68 to $248 for seating.